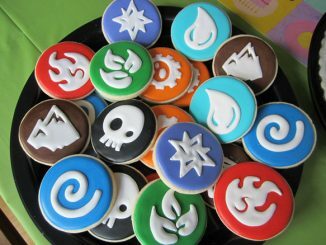 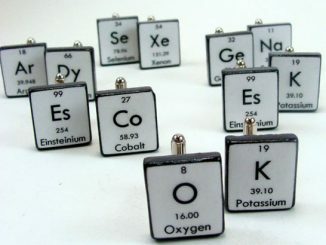 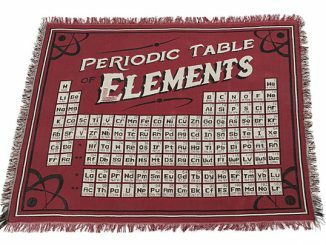 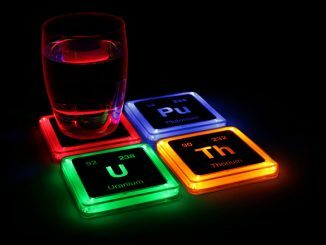 Wondering what to get your favorite science geek for his birthday? 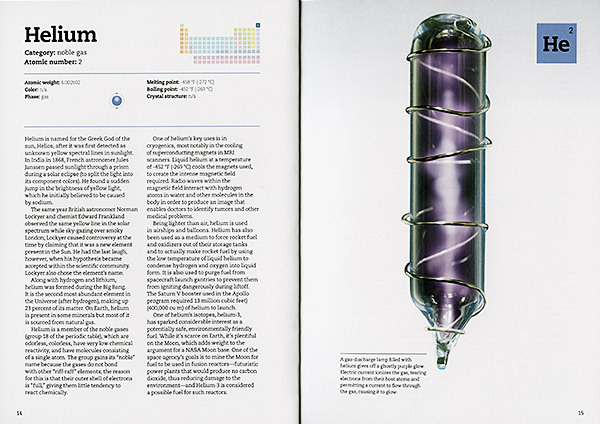 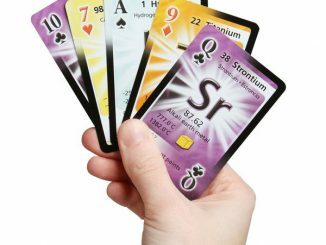 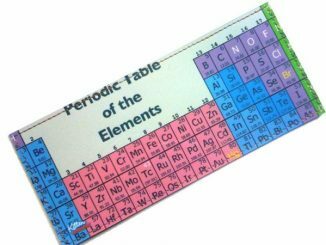 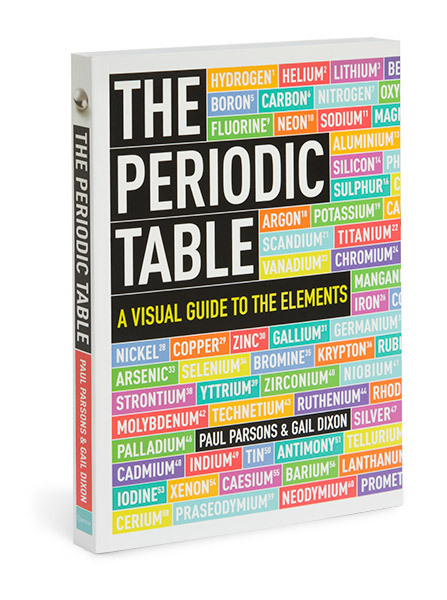 The Periodic Table: A Visual Guide to the Elements is the perfect nerdy gift. 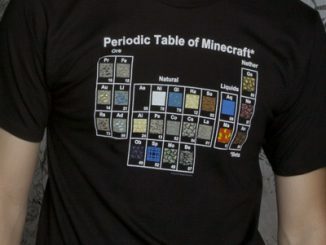 It’s educational and informative. 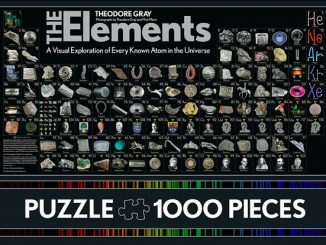 This fascinating book is a beautiful presentation of all the elements and each element gets at least a two page spread full of info and great photos. 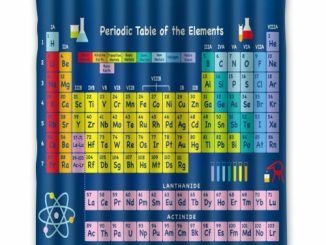 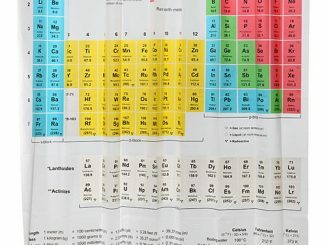 If you love reading about the elements, this is for you. 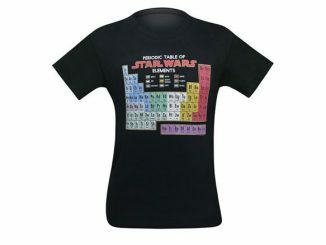 Only $14.95 from ThinkGeek.com and $11.40 at Amazon.com. 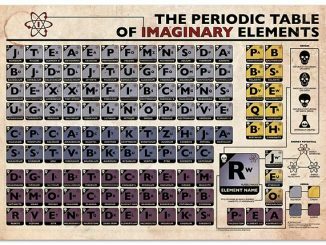 This will keep any geek busy for awhile since it is so fascinating.